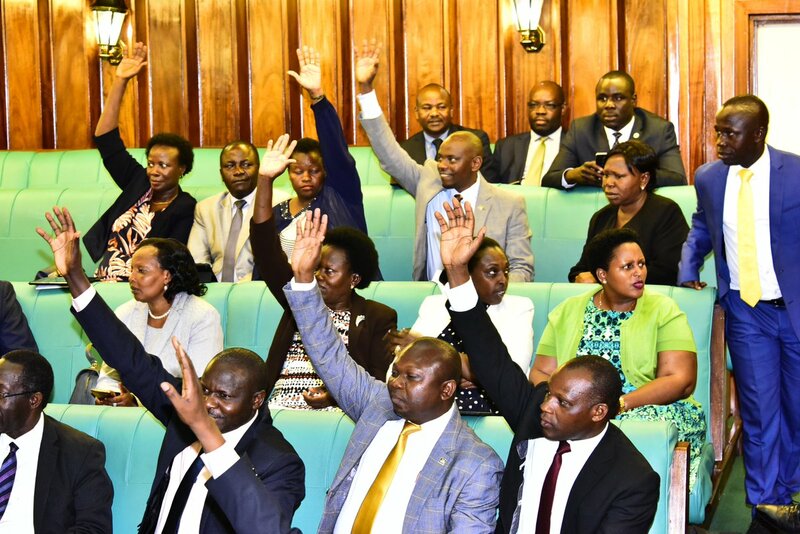 PARLIAMENT: Parliament was on Thursday forced to postpone the debate on the new Mobile Money 0.5 percent tax after three-quarters of the MPs failed to turn up. The Excise Duty Amendment Bill No.2 of 2018 was up for discussion and possible approval by the legislators after a report was submitted by the Committee on Finance to Parliament. “The matter of quorum should be ascertained as we go to vote, we should not find ourselves legislating outside the rules,” said Oyam South MP Betty Amongi, who is also the minister of Lands. “Whether we defer this matter by a year or two years, the results are likely to be the same; whether we postpone by one day or one week, the same results shall suffice,” said Mr Oulanyah.